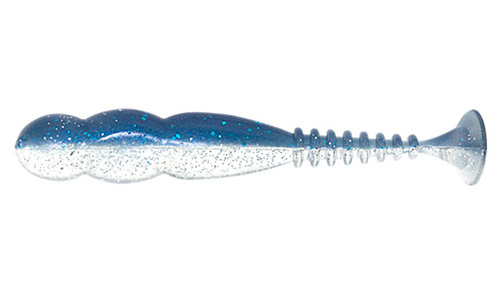 Rein’s Rockvibe Shad utilizes a thick body, a ringed tail section that ends in a paddle. The tail creates a huge action as it’s pulled thru the water creating a lot of attention. 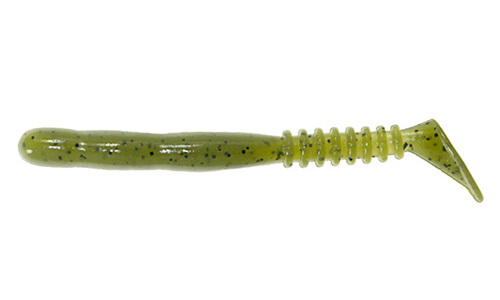 Once the fish bite they won’t let go with the strong Rein’s Shrimp flavor built in.